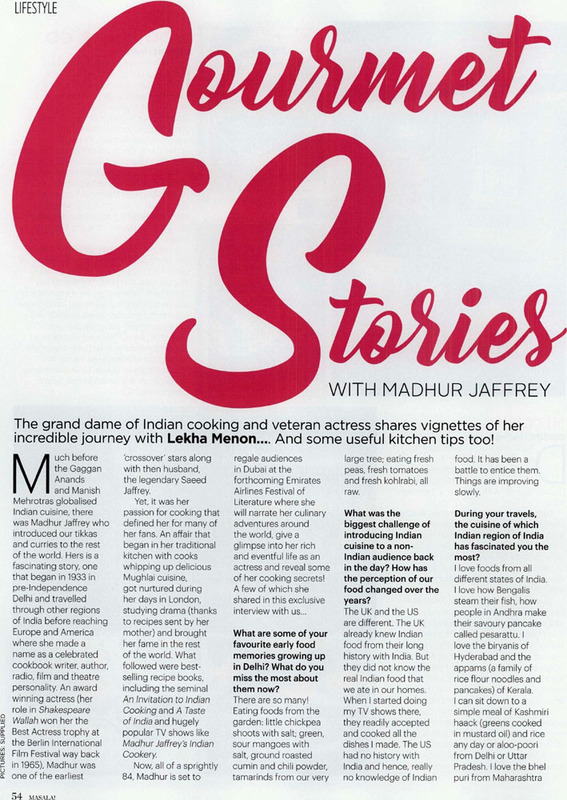 Gourmet Stories with Madhur Jaffrey – Masala! 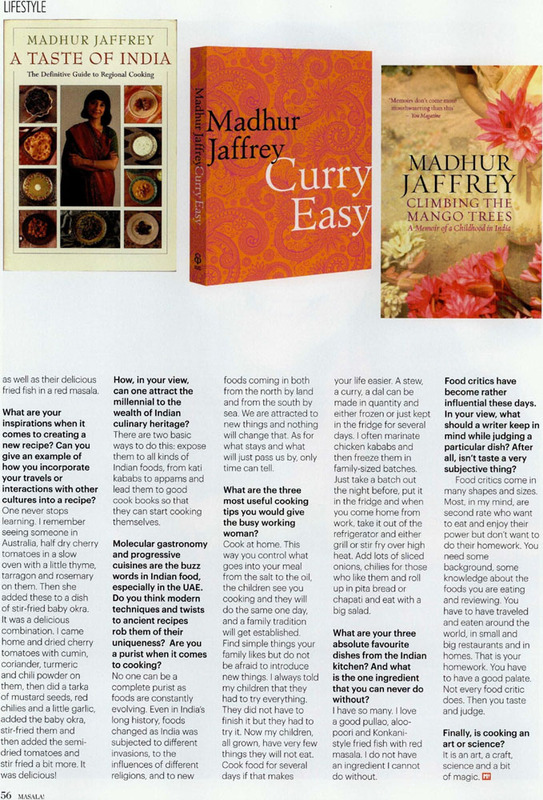 – Emirates Airline Festival of Literature. 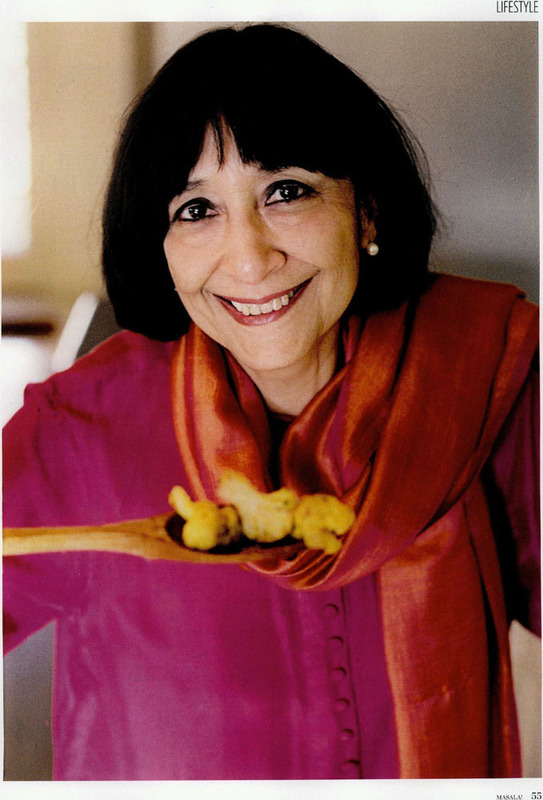 Gourmet Stories with Madhur Jaffrey – Masala!